With the new Samsung Galaxy S9 smartphones you can unlock your phone with five different ways. One is with your password or passcode as you may say. Next is the fingerpoint sensor, then there is face recognition and Iris scanning features. The other way is with Intelligent scan another new feature added to Samsung Galaxy S9 and S9 plus phones. 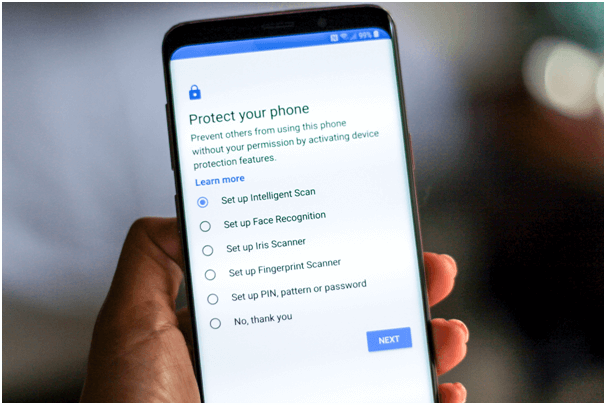 So if you are interesting to use this feature find here as how to set up Intelligent scan on your Galaxy S9 phones. 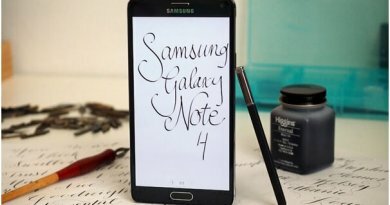 This feature works in combination with other two features in new Samsung Galaxy phone. 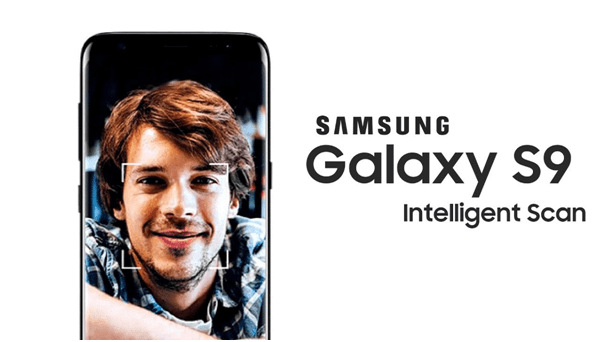 So Intelligent Scan combines facial recognition and iris scanning for a quicker, easier way to unlock your Galaxy S9. 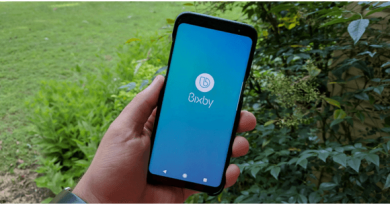 It defaults to face recognition in bright sunlight and iris scanning in low light, or a combination of the two if both are difficult to detect. 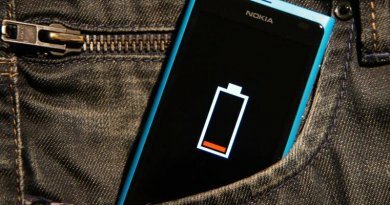 This Intelligent Scan is a lightning fast way to unlock your phone, but it’s not as secure as a passcode or fingerprint scan. Also note that you can’t use Intelligent Scan to verify few things like when using one of the mobile payments, Samsung Pay as an example. Also if you choose to use Intelligent Scan, you’re giving up a bit of security for the sake of convenience, which is something to consider. Anyway if you want then here is how to set up Intelligent Scan. First go to open the Settings app. Then tap on Lock Screen and Security. No go to Under Biometrics, tap Intelligent Scan. If you don’t have a PIN number set up yet, the S9 will prompt you to set one up. Next tap Continue on the verification information screen. Next register your face as you Hold your phone 8 to 20 inches away and tap Continue. Make sure your face is centered in the circle on-screen. After scanning your face, register your irises. You’ll want to do this inside. 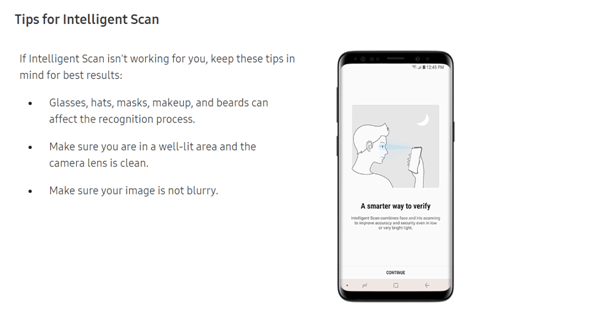 The S9 advises you to remove glasses and contacts, though you can do so even wearing contacts without an issue. Make sure your eyes are centered in the on-screen circles. Now turn on Intelligent Scan after registering both your face and your irises. Also make sure Intelligent Scan unlock and Screen-on Intelligent Scan are toggled on so that you can quickly unlock your phone without having to swipe the screen first.